In order to facilitate your choice of furniture products and decorations, our algorithm has selected these product combinations based on color and materials coordinates. 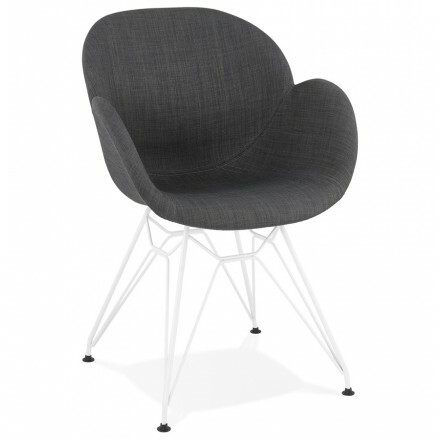 The TOM Chair in gray fabric will be noted in your interior. Its enveloping and comfortable base slightly padded and her foot worked in metal painted in white give a chic appearance. 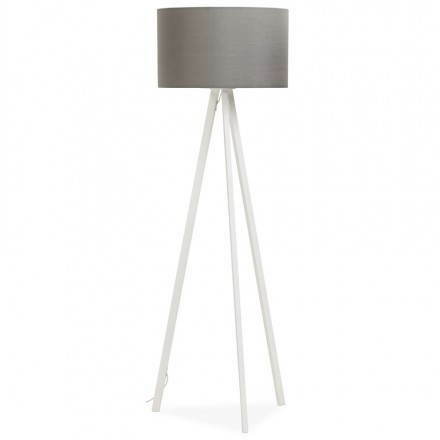 Trani is an original floor lamp with a tripod, it emits a retro atmosphere like movies of the seventies, ideal for you. 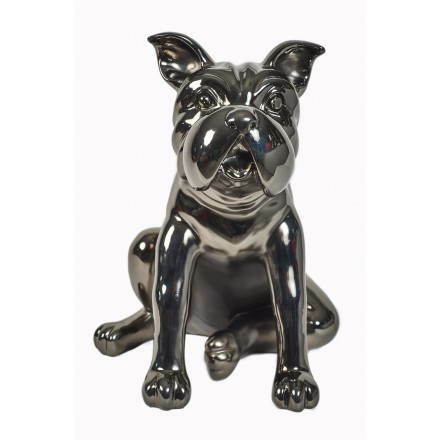 Its simple, minimalist lines invite you to place the sculpture DOG statue in any type of Interior.